A lineup of The Billboard Team with Peter Falktoft, Storm Copenhagen, Cold BoreGroup, SupMoses and Paul Hyman. 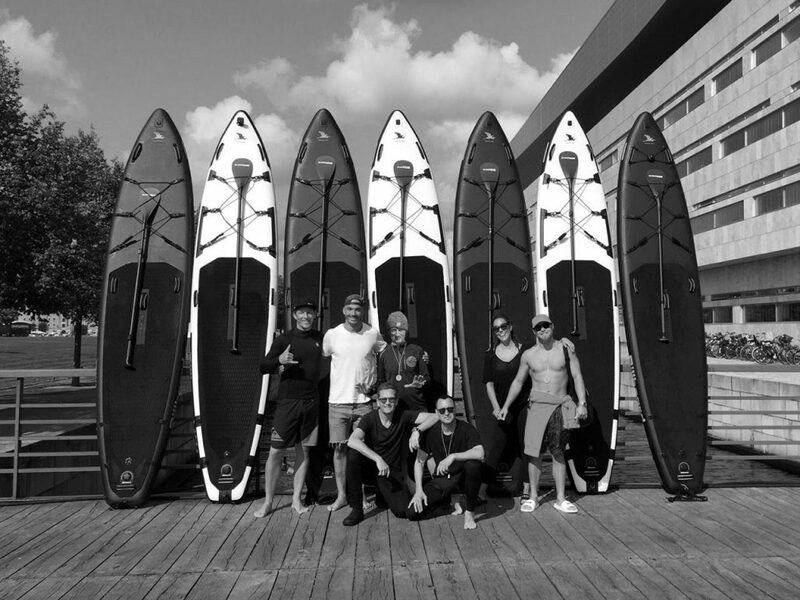 A total of seven Heron boards with the perfect backdrop of the Copenhagen Opera House. An amazing day and perfect paddling conditions and for finishing the race track of the ISA World Champion Ships in great style.